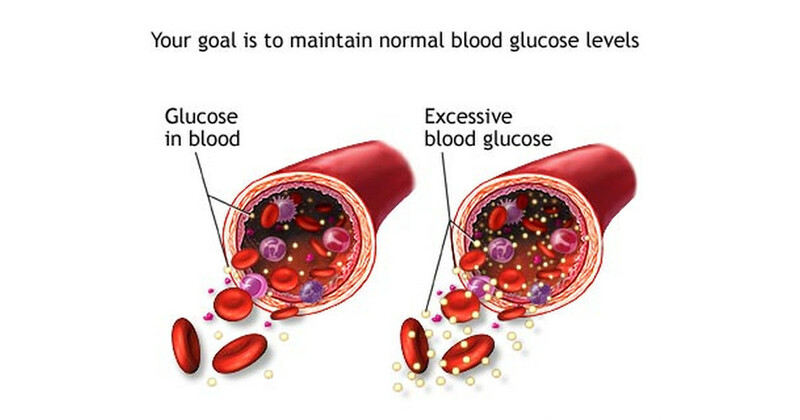 There are many ways to lower blood sugar without medication or supplements and spices happen to be one of them. Spices have always been admired for their ability to improve the flavors of rudimentary dishes, and perhaps this will always remain their best-loved feature. Despite their largely pragmatic uses in the kitchen, however, emerging studies continue to prove that many popular spices are nutritional powerhouses that possess undeniable medicinal value. Spices that are proven lower blood sugar levels should hold particular value to us, since diabetes affects approximately 24 million people in the United States alone. The three spices listed below fall into this category, so diabetic and pre-diabetic individuals should definitely consider incorporating more of them into their diets. 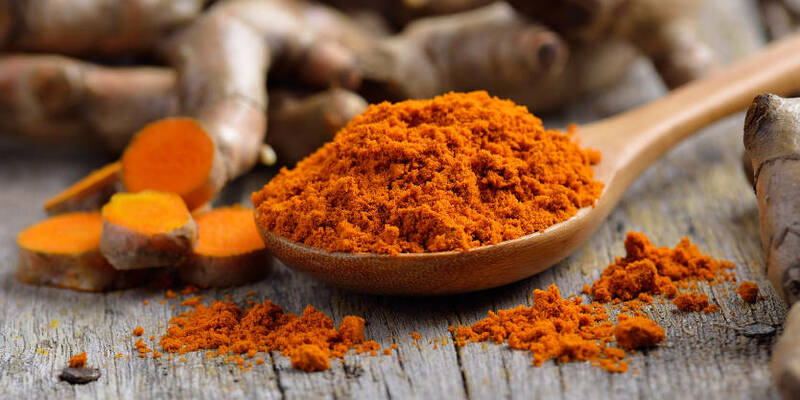 According to a 2012 study conducted at Harbin Medical University in China, patients with type II diabetes who took 300 mg/day of turmeric for three months experienced considerably larger drops in blood glucose levels, insulin resistance, and hemoglobin A1C than those who took the placebo. The researchers attributed this result to turmeric’s impressive levels of curcumin, a natural antioxidant and anti-inflammatory that gives the spice its trademark orange-yellow color and which is linked to countless other health benefits. Though turmeric is most commonly added to curries and rice dishes, the spice’s pleasant, nutty taste also enhances salad dressings, scrambled eggs, roasted vegetables, soups, and much more. You can also mix turmeric with water, apple cider vinegar, or coconut water. Coconut milk is a particularly good choice since it has a near-identical composition to blood plasma, and thus can help deliver turmeric’s nutrients to our cells. According to a study published in the 2006 edition of The American Journal of Clinical Nutrition, subjects experienced significant lower blood sugar levels for between 20-120 minutes after eating a meal containing cayenne. Moreover, most subjects also experienced a notable drop in blood insulin levels, especially those that had eaten cayenne-rich foods over a 30-day period prior to the test. These results led the researchers to conclude that cayenne can improve tissue sensitivity to insulin, resulting in reduced blood sugar levels over time. Though cayenne peppers are often consumed in their natural state, they maintain all their active ingredients in their powdered, non-irradiated state. Perhaps the best-known of these ingredients is capsaicin, which is renowned for its pain-killing and fat-burning properties. 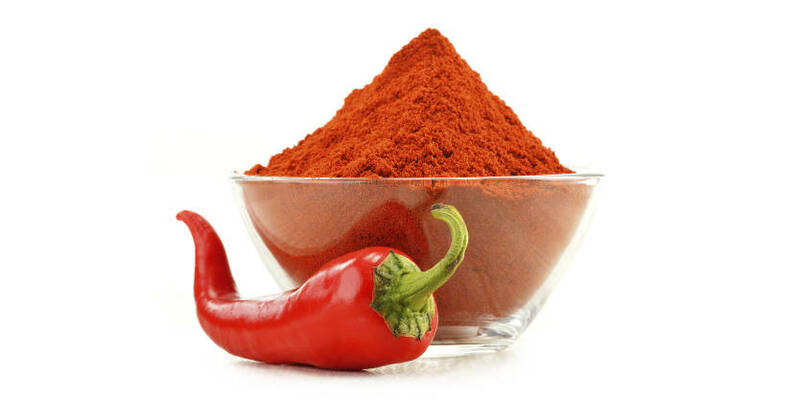 However, emerging studies – notably the University of Ulsan study of 2011 – are finding that capsaicin is also responsible for cayenne’s blood sugar lowering abilities. Due to its fiery taste, cayenne is less versatile than turmeric and most people confine it to hot curries. That said, cayenne does make a good smoothie ingredient, especially as it contains properties that boost nutrient absorption rates. According to a study in the January 2008 edition of the Journal of Natural Medicine, the glucosides found in oregano can help lower blood sugar. 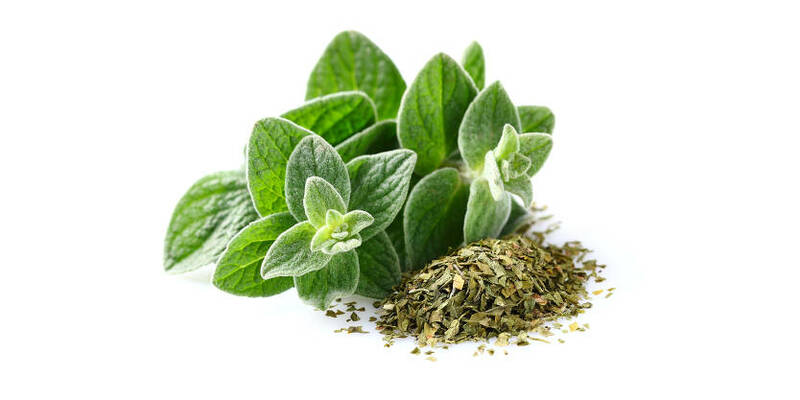 This result reinforces the findings of an earlier 2004 study published in the Journal of Ethnopharmacology, which discovered that rats experienced a “significant increase” in blood glucose levels after being fed oregano extracts over an extended period. Aromatic and flavorful, oregano is an incredibly versatile spice that can be drunk in teas or added to countless hot dishes, including most Italian dishes. Individuals seeking to stabilize or even lower their blood sugar levels should have no problems adding more oregano to their diets – just remember to purchase organic, non-irradiated oregano for optimum benefits.